Dental Faq - How Many Days Do I Need to Be in Ecuador? How many days do I need to be in Ecuador? Typically, 10-15 days. It is important to allow an extra day or two after your dental treatment for any last minute changes or adjustments before you are on your way. Our dental clinic is typically booked for 2-4 weeks in advance, so booking your appointments a month or more in advance is a must. We accept virtually all forms of payment: Cash, Bank Transfer, US Check, Credit Card (via PayPal) OR just plain PayPal using one’s Bank Account. Can you suggest a good hotel within walking distance of the clinic? We can set you up at a lovely English speaking hotel or hostel for as little as $10-$35 per night. What is the best way to get to Cuenca? We can provide you with a professional English speaking taxi directly from the airport in Guayaquil to Cuenca. However, for an economy option, we also are able to recommend simply taking the bus from Guayaquil to Cuenca, which is only $8, so for that you would just need to take a taxi from Guayaquil Airport to the Guayaquil bus terminal (only a 5 minute taxi ride) and then buy your bus ticket to Cuenca to depart usually within 30 minutes after that. Bus rides from the Guayaquil Bus Terminal are around three hours to Cuenca, where you can then grab a taxi outside the Cuenca Bus Terminal to your hotel in Cuenca itself. What city do I fly to? There are actually two international airports in Ecuador, that being Guayaquil and the capital city of Quito. Guayaquil is around a three-hour trip by English speaking taxi or commercial bus to Cuenca, so flying into Guayaquil is usually more convenient, although a flight from Quito to Cuenca is only around 45 minutes, so that is also a fine option too. What do I need to do before I buy my flight? You will need to contact Find Health in Ecuador via email at info@findhealthinecuador.com or call our US phone number at 941-227-0114. 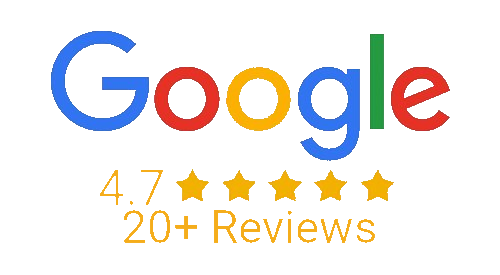 You will then need to send us your most recent dental x-rays, and we will get back to you within a few days with a fully comprehensive and detailed treatment plan. We usually give you several options, all in different price ranges, so you can choose the best and most convenient one for you. At this time, we will also tell you how many days you will need to be in Ecuador, most likely ranging from 10-15 days. After agreeing to and confirming any other questions regarding your treatment plan and trip logistics, you can go ahead and buy your plane ticket, and we can then schedule your dental appointments. Note: If you need dental implants, you will most likely need to return in several months to allow time for the implants to set in your bone before returning to Ecuador for your dental crowns. Also, if you need a bone graft, this time period allows the bone to set. Do I need to speak Spanish if I come to Ecuador for Dental Tourism? No, you don’t need to speak any Spanish. Our clinic is fully bilingual and speaks both Spanish and English, including that we give you a free cell phone to use while you’re here in Ecuador, so that you can call us day or night with any questions or issues that may arise (including for restaurant, laundry and touristic suggestions). What is the best way to contact Find Health in Ecuador Dental Clinic from the U.S.? 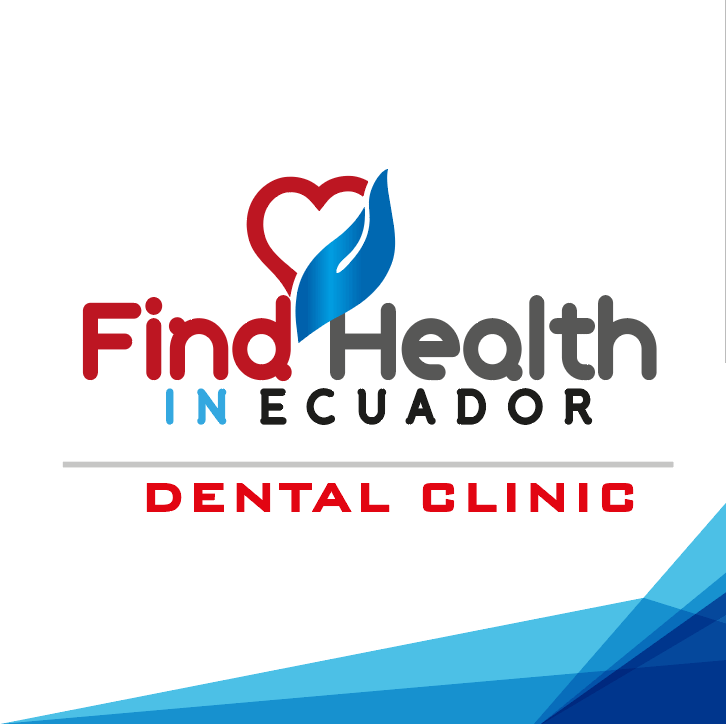 The best way to contact us is via email at info@findhealthinecuador.com or by telephone to our US phone number at 941-227-0114. Didn’t see your question and/or answer? Ask us anything you’d like, and we’ll get back to you with an answer to your question or other request immediately (usually in less than 24 hours – often in less than 24 minutes even)!